Looking for gutters in Jacksonville Fl? Call the King! Our products and service are the best in the business. Gutter king of North Florida provides Seamless Gutters, Gutter Guard Systems, Rain Barrels and more for all size homes and commercial buildings. Our Service area covers Jacksonville, the Beaches, Orange Park, and surrounding areas. We take pride in doing our very best on every single job, no matter how small. We install the most durable and cost efficient gutter products, as well as high end decorative gutter systems. 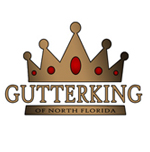 Do you own Gutter King Of North Florida? Due to the unique way that the eBusinessPages Business Directory is structured a Premium + Verified Listing is the most powerful way to get more clients to contact Gutter King Of North Florida. Not only will your listing be more noticeable and more trustworthy, it will also be displayed more prominently in our category (Gutters and Downspouts and Parent Categories) and location (Jacksonville, FL and USA Wide) listings. 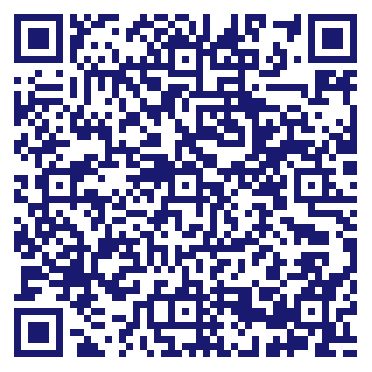 Gutter King Of North Florida will be displayed in your competitor's listings while no ads will be shown in your own listing. Starting at $2.78 for a Premium Verified Listing, there is every reason to give Gutter King Of North Florida the eBusinessPages Premium treatment today.